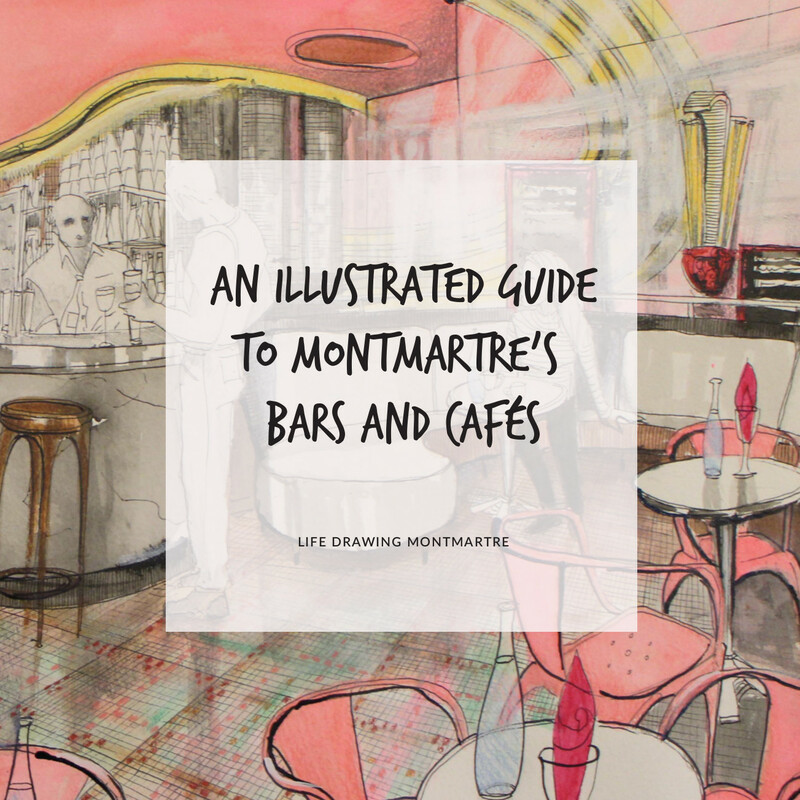 We are pleased to announce that “An illustrated guide to Montmartre’s bars and cafes” is now available for sale online. The guide is a collection of cafes recommended by both local and visiting artists from all walks of life, in love with Montmartre and its bars and cafes. It features characterful illustrations and personal reviews of each artist’s favourite cafes. Please follow this link to buy the print book or follow this link to buy the ebook.